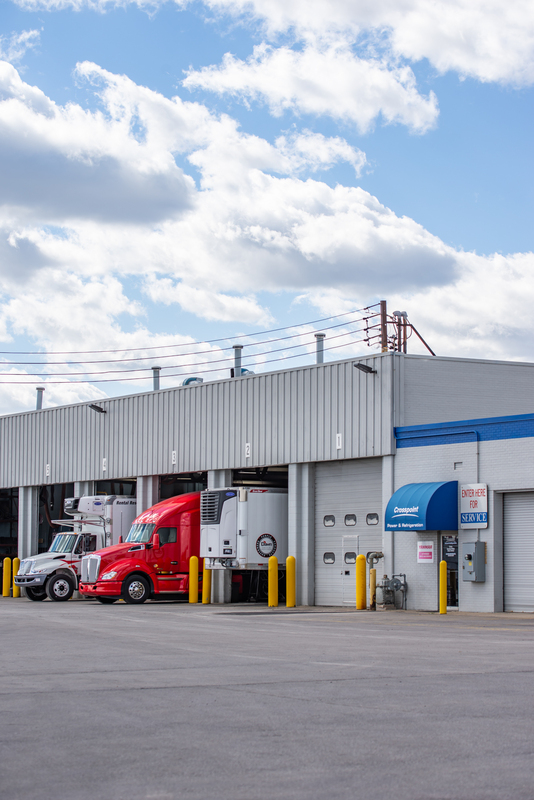 Crosspoint Power & Refrigeration offers Mobile Climate Control (MCC) custom-engineered HVAC systems for all types of commercial vehicles from buses and coaches, to work and military vehicles. Mobile Climate Control supplies custom-designed solutions from single-system components to complete climate systems. Click here for more information on our MCC bus system. Interested in Mobile Climate Control?